This welding 'Shocker' is almost unbelievable. Click on the image above to enlarge it and feel free to use it in your training sessions. 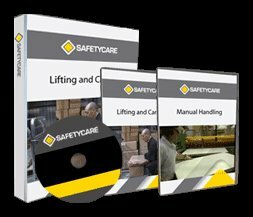 Safetycare offer a Welding Safety DVD Multi Pack, click here for the details. It covers the following topics: Arc Cutting and Gouging, Arc Welding, MIG Welding, Oxy-Acetylene Welding, Oxy-Acetylene Cutting, TIG Welding and Welding Safety. 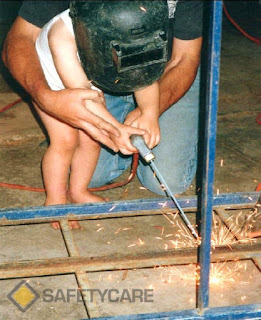 Our Welding Safety DVD Multi Pack is an extremely comprehesive Wedling Safety Training bundle saving you $175! No workshop should be without this resource.